RMH believes strongly in giving back to the communities in which we operate and do business each day. 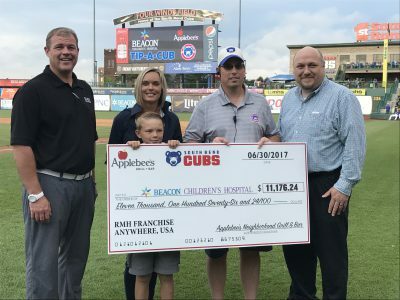 We enjoy giving back to the communities where our team members and guests live and work. 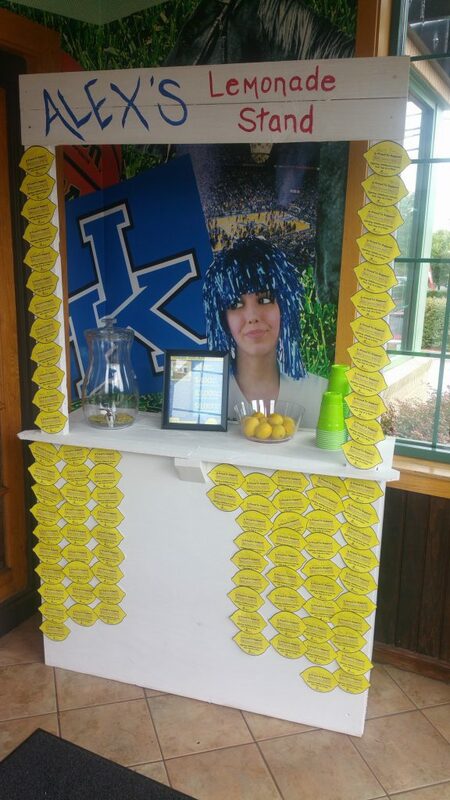 Our restaurants regularly participate in fundraisers for local and national charities. And our team members contribute to The Jackson Fund, which provides financial support for their team members who are facing significant hardship. 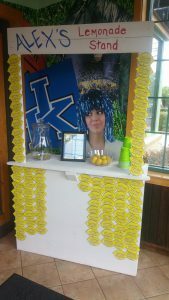 Make-A-Wish creates life-changing wishes for children with critical illnesses. Wishes inspire and have the power to transform lives. Wishes help kids look past their limitations, families overcome anxiety, and entire communities experience joy. Most importantly, wishes improve a child’s quality of life, giving them a better chance of recovering. Our support helps Make-A-Wish reach its goal of granting the wish of every eligible child. 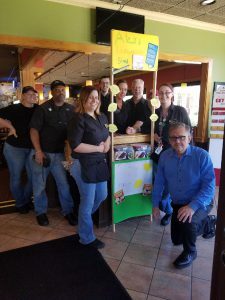 We’ve raised over $980,000 in our restaurants since 2013. 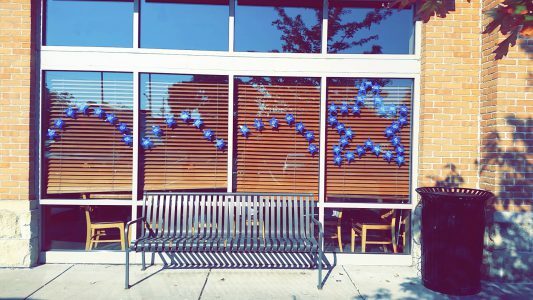 In October 2017, our restaurants sold paper stars in $1 and $5 increments to benefit Make-A-Wish. To learn more about Make-A-Wish, visit www.wish.org. 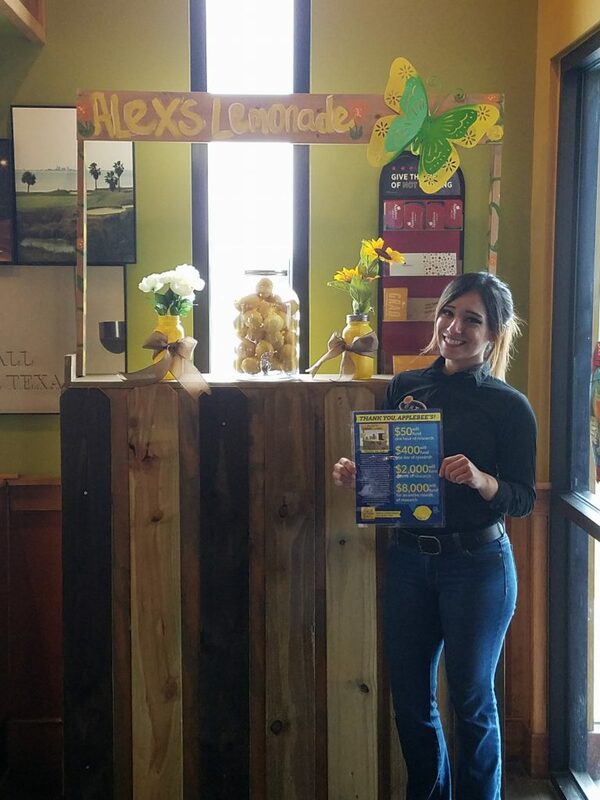 We have raised over $330,000 for Alex’s Lemonade Stand Foundation (ALSF) since 2016. 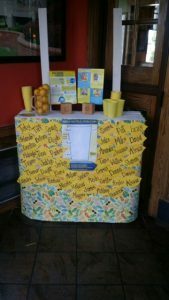 The organization emerged from the front yard lemonade stand of cancer patient Alexandra "Alex" Scott (1996 – 2004). 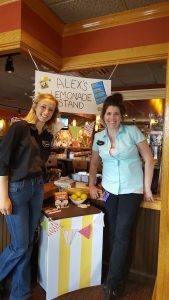 In 2000, 4-year-old Alex announced that she wanted to hold a lemonade stand to raise money to help find a cure for all children with cancer. 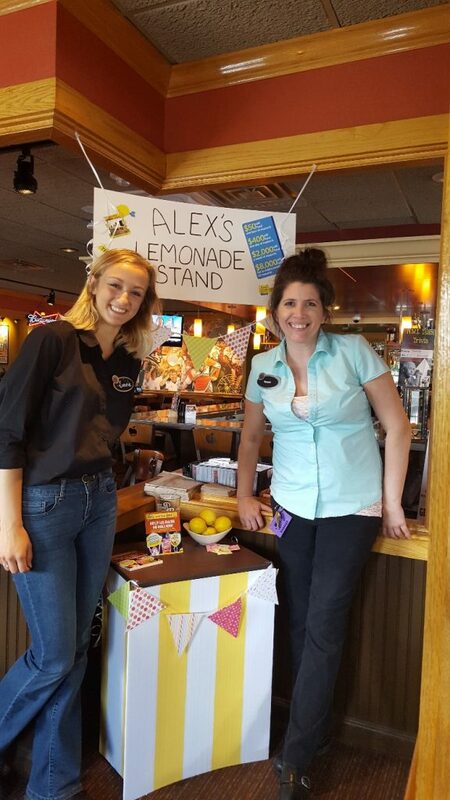 Since Alex held that first stand, the Foundation bearing her name has evolved into a national fundraising movement, and RMH is proud to be one of thousands of supporters across the country carrying on her legacy of hope. In July 2018, our restaurants sold paper lemons in $1 and $5 increments to raise money for ALSF. All proceeds went to ALSF. Ninety cents of every dollar raised goes directly to research to fight childhood cancer. To learn more about ALSF, visit www.alexsLemonade.org. 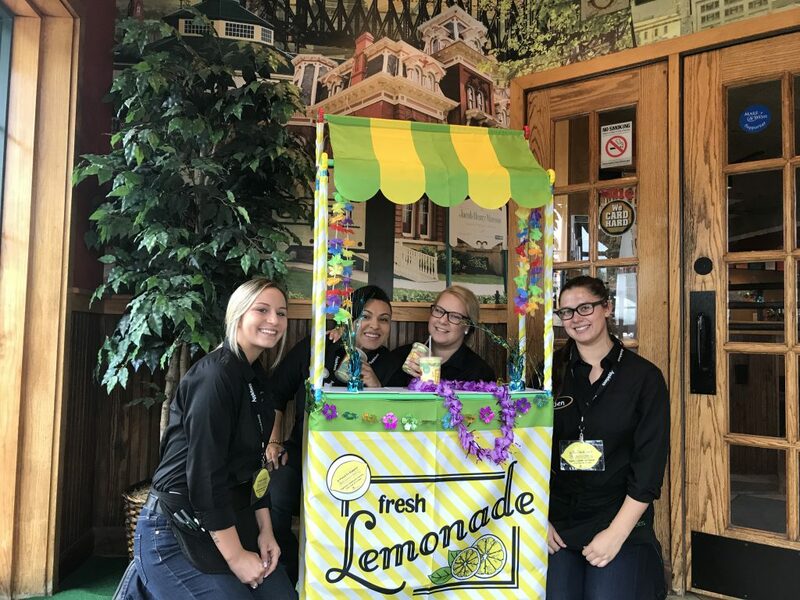 RMH regularly supports local schools, teams and area charities through our Flapjack Fundraisers, which have raised more than $900,000 for local charities since 2013. 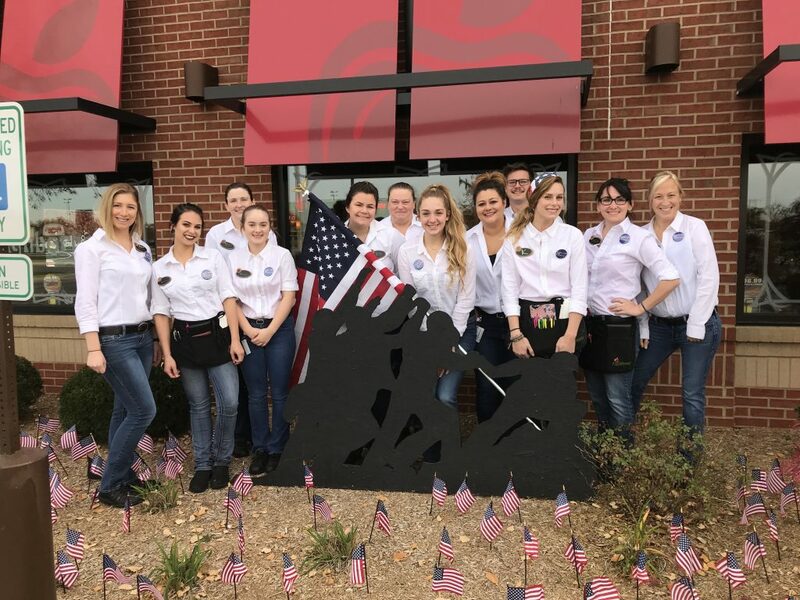 Simply sell tickets for a pancake breakfast on a Saturday or Sunday at one of our 140 restaurants. Your supporters will enjoy a delicious meal and you will raise money for your cause all while having fun! Register for an event today! 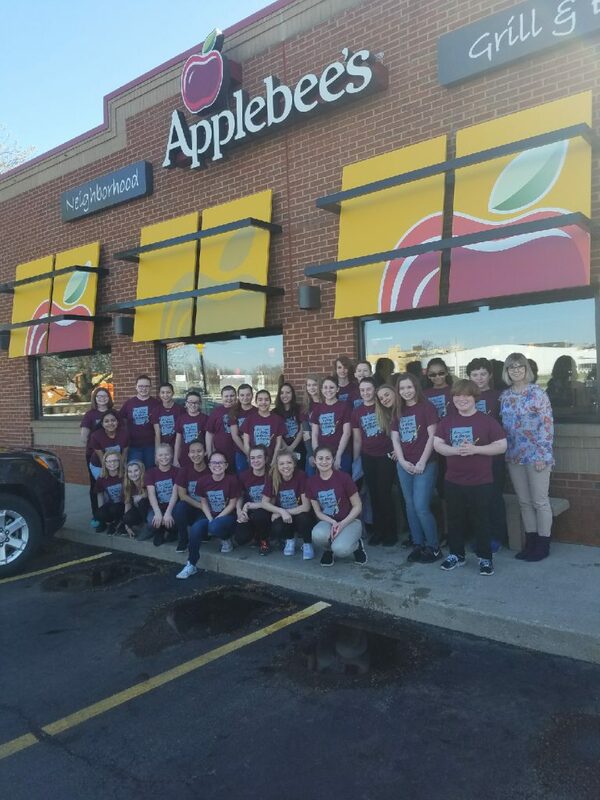 Students 12 and under who excel in academics or other areas determined by their teachers can receive an "A" is for Applebee's award card which can be redeemed for a FREE meal from our Kid's Menu. Teachers can request “A” is for Applebee's cards online! 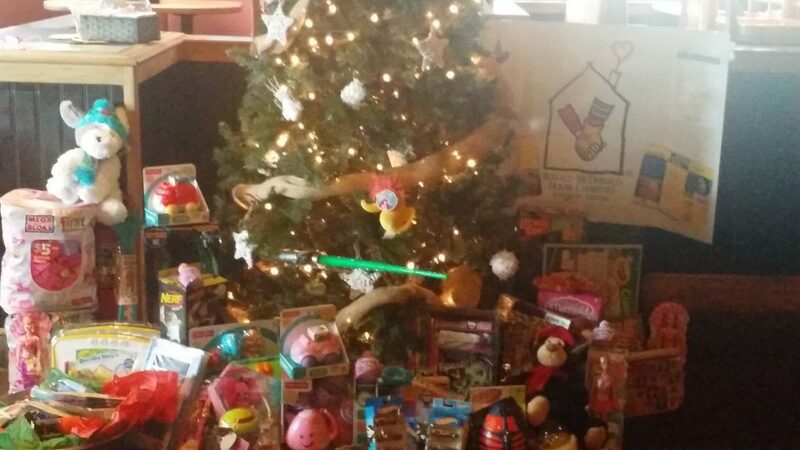 Every December, our restaurants participate in The Giving Tree program. Each location partners with a local charity to put up a tree hung with gift requests. 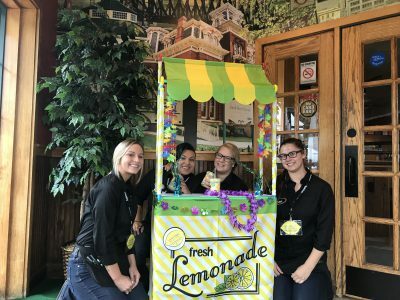 Guests and team members can purchase the items and return the gifts to the restaurant. These gifts are then distributed to the recipients by the local charity. Contact Us if you would like to become a partner. 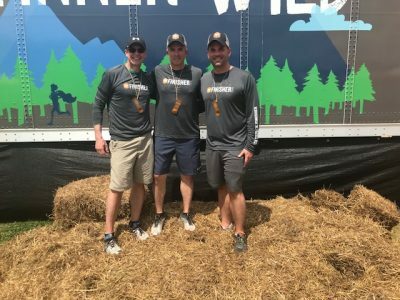 The Jackson Fund was established in 2012 to provide financial assistance to members of our team who find themselves in a financial crisis, brought on by a catastrophic life event. The Jackson Fund is supported solely by and for RMH team members. Team Members can elect to contribute to The Jackson Fund through an automatic payroll deduction. Click here to set up your own payroll deduction. I want to express my deepest gratitude to you and your colleagues of the Jackson Fund for the financial assistance you provided me recently. A broken water line under my home resulted in an expense that I could not afford and the Jackson Fund graciously provided the much needed help for me. I am proud to be a part of the RMH/Applebee's Corporation. 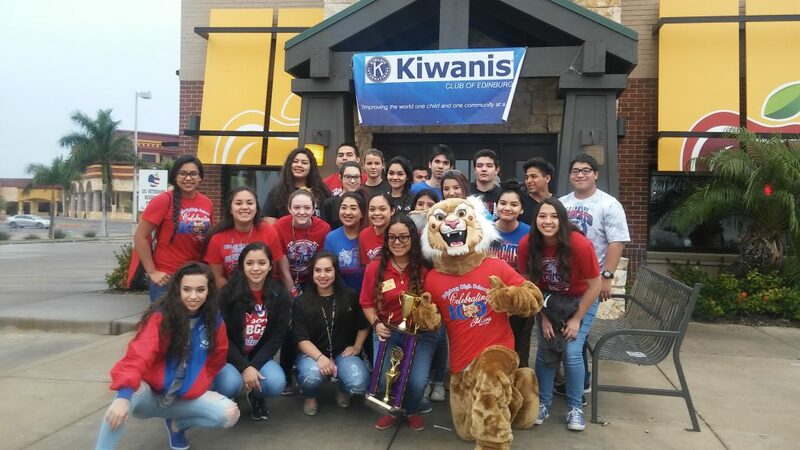 Thank you all so very much!!!!! The Jackson fund was a blessing for me when an unexpected medical situation came about. I had and still do have medical bills coming but the amount that was given to me for help with the bills is something I am very thankful for.